Your septic tank is the collection point of waste and waste water from your home. Often fed by drain pipes, this system needs to be well maintained and cleaned often to prevent sewage from backing up into the home or the cleanouts. 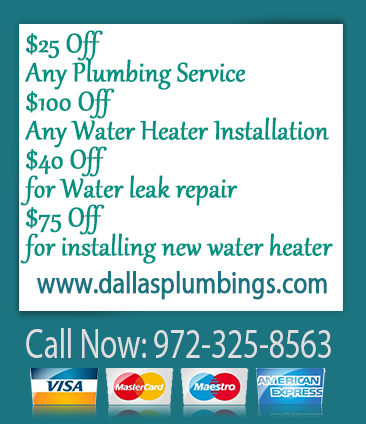 In Dallas County, Colling, Denton, Kaufman, Rockwall, Texas, we can clean, repair, replace and maintain this system for you. Things around the house tend to break when you don’t expect them to. On the day of a big party for one of your children you can get a clogged toilet. Apparently too much paper was used. A toy or some other hard object could have been pushed into the drain and is blocking the trap. Our plumbers can rescue the day if you call them. You might be able to unclog your drains using simple tools like a plunger. But if your blockage is serious and probably caused by something farther along in the drainage system, you need a professional plumber to dislodge it. We have sophisticated tools such as a sewer camera that can show us what is blocking your drains deep in your lines. Using special tools makes it possible for us to do a great job of sewer cleaning for all of our customers. 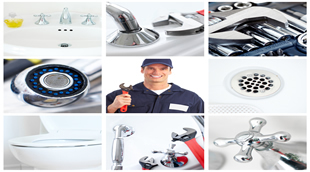 Our plumbers also have all the state certifications awarded to highly skilled staff. If you need an expert handling your drainage cleanup, we are the service you should call. Our mobile service also carries sewer pipe replacements of all sizes and shapes. If you need to cut an old and busted pipeline and install a new one, we will do it on the spot instead of making a second trip. We understand the urgency of sewer repairs and are always fast in our response.